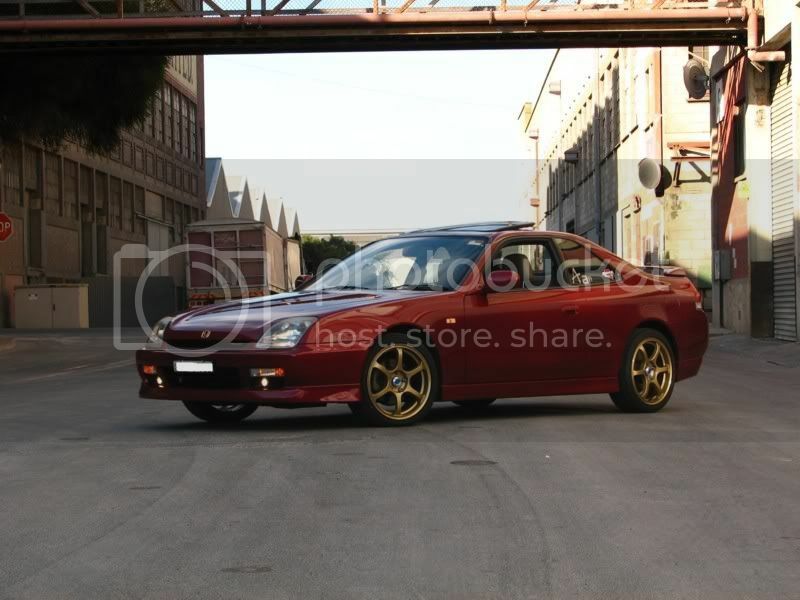 I am going to be getting rsx wheels and i will need new tires for them. I read in the sticky that the recommended size is 215/40/17. This will make it 1.25% off. 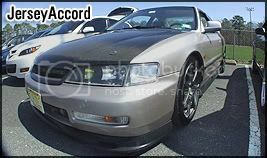 Will it look funny going onto my 5th gen? it is at stock height. My other option was 205/45/17. Re: will this look funny? are you kidding me?? 55's on 17's?? can you say 4x4?? go 45 series like everyone else says. 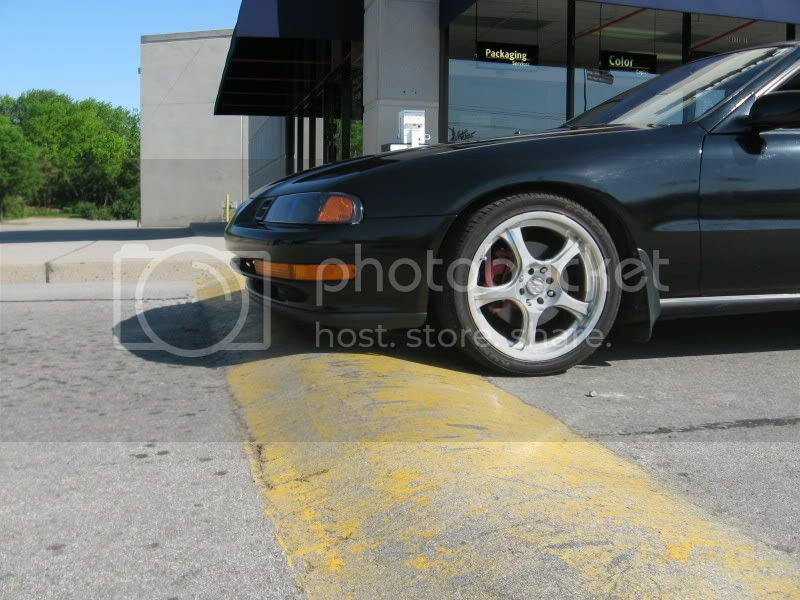 andysautosports.com has a little program that will show you what your car would look like with different size tires. i am sure other websites have that program too, i just don't know the names off the top of my head. is the car going to look like a monster truck with the 205/45/17 setup will it? here are 215/45/17 on my car before i lowered it, thats what i would go with. 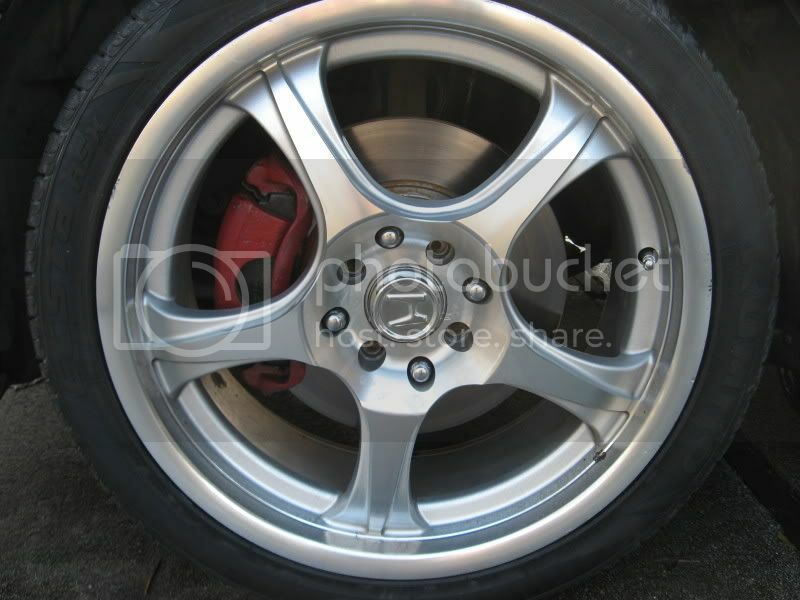 or a 225/40/17 to give you a little bit larger of a contact patch. You'll rub all around with the 45's. Personal experience with that, only thing that works is 40 for 17's. 45's is perfect if your ride isn't really low. 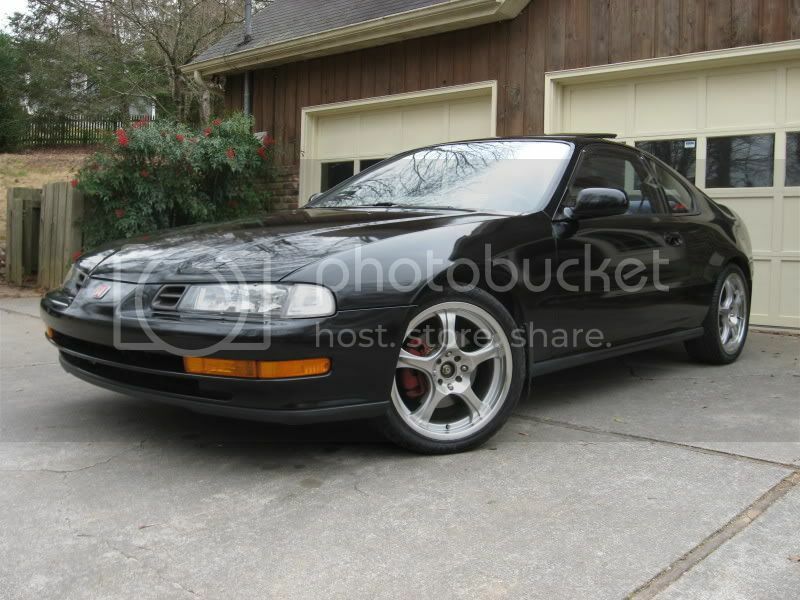 Like that black prelude looks sweet with that tire size.Reguardless of what anyone say that picture is a GOOD reference.Good luck with your choice.